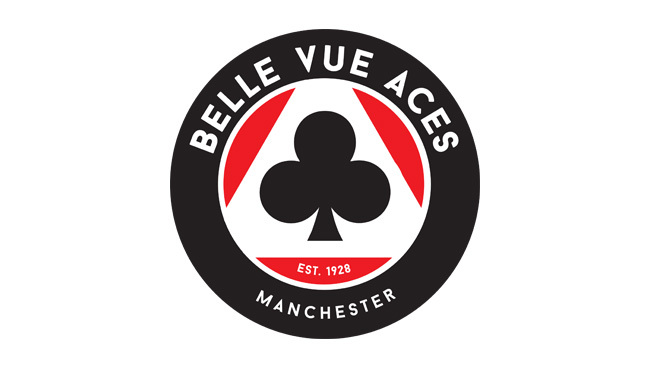 The Sheffield Tiger Cubs travel to Manchester tomorrow night to take on the Belle Vue Colts in a Midland Development League contest. The Cubs are heavily depleted with Ben Holloway joining Sean Phillips on the injured list following his Heat 1 crash last Thursday at Sheffield. It means the Cubs have drafted in Sam Darroch and Tom Bacon to join regular team members Alex Wilson and Dan Miles, who will be hoping the engine gremlins that troubled him on Thursday will have been sorted. The Colts, reigning MDL Champions, will be firm favourites for the win on their home track but the Cubs will give it their best and not make it easy for them.